We deliver fine fitted furniture with a warm, welcoming service to make every minute of your experience enjoyable. We’re capable of any challenge. Whatever your style or space, you’ll be hard pressed to find our balance of traditional values and innovative thinking anywhere else. We believe that bespoke designs should do more than just fit together. They should blend with the character of your home, while reflecting your individuality. Every commission we receive benefits from our passion for precision and elegance. We take the time to not only understand your home but you as well, so we can tailor every feature and finish into something you’ll adore. 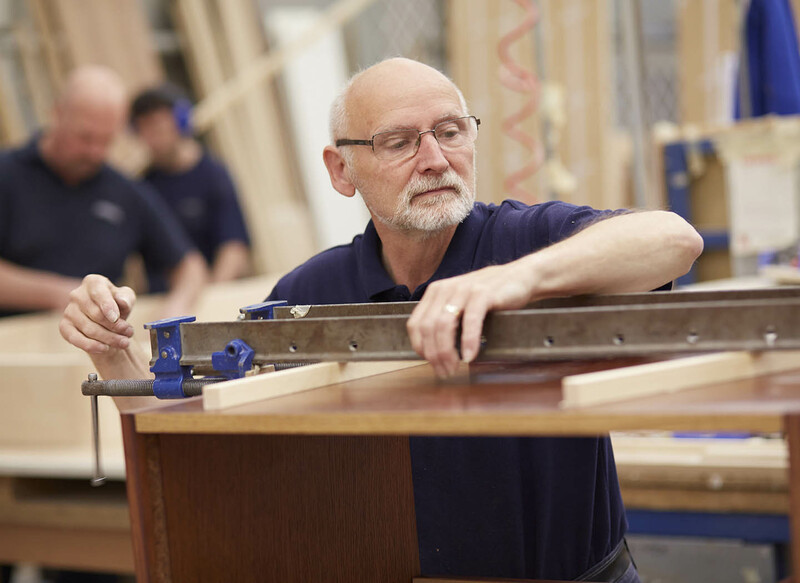 At Strachan, we have absolute confidence in the quality and workmanship of everything we produce. We know it will stand the test of time. 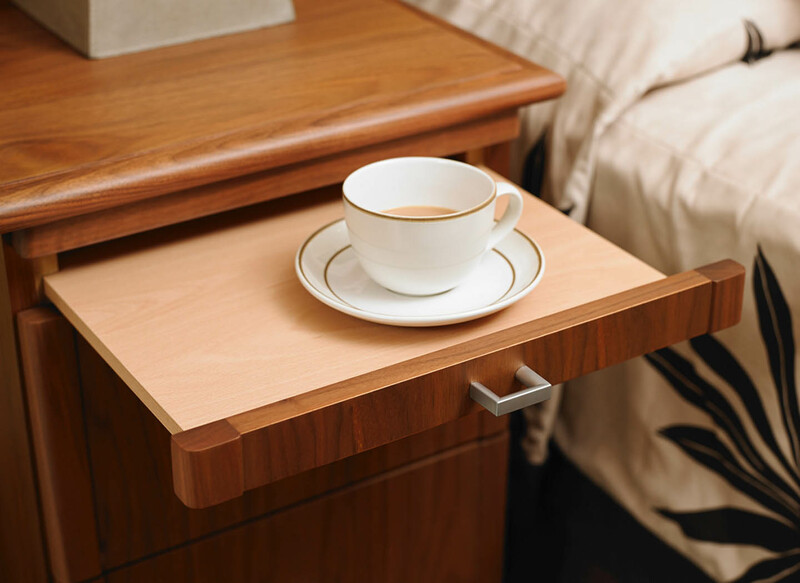 To prove so, we provide a comprehensive 10-year guarantee on every piece of our fitted furniture. Our wall beds and sliding doors are even covered by a five-year guarantee. So you can enjoy your stunning new home with peace of mind that, with a little care it can last a lifetime. 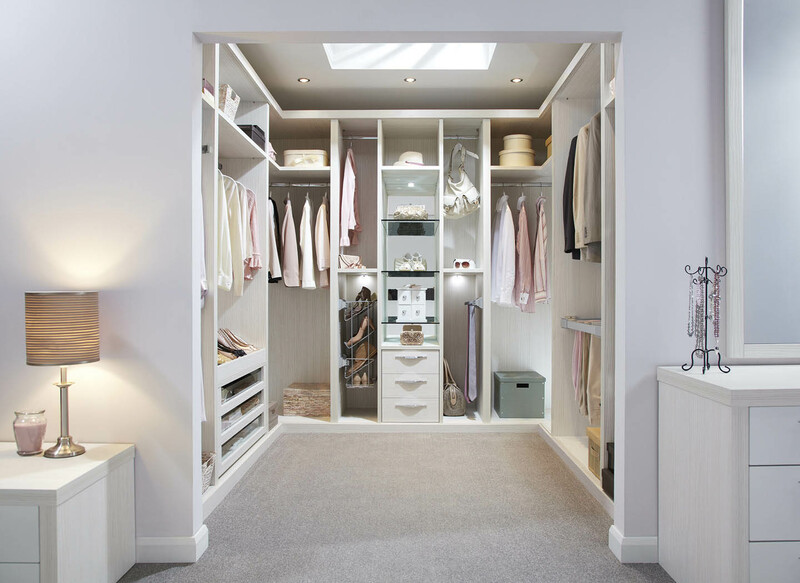 Fitted furniture is an investment in your home. We feel all our customers should be able to afford a design that’s in tune with their tastes and their budget. To make that possible, many choose to take advantage of our generous flexible banking. Just like your furniture, this will be designed with your needs in mind. The Strachan name is synonymous with quality. We’re proud to attach it to each and every room we create. We know you’ll feel the same way too. 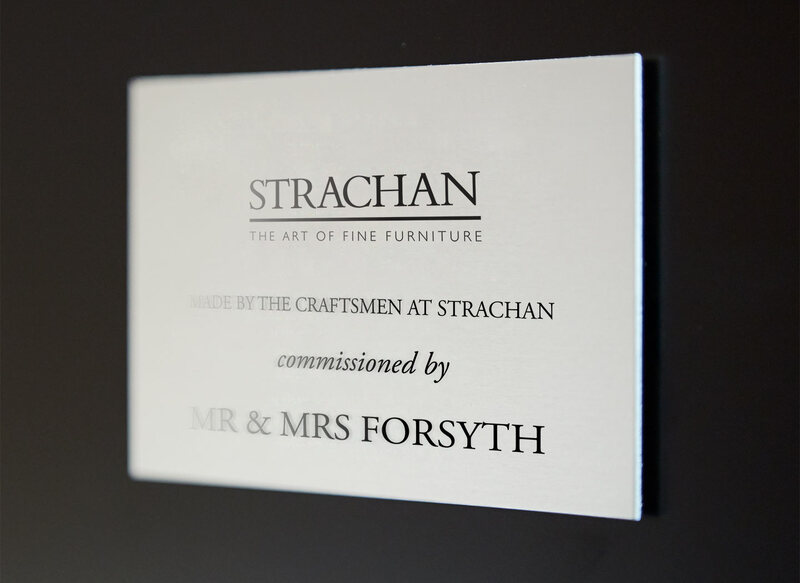 That’s why, when everything has been completed to your satisfaction, our craftsmen will affix the famous Strachan plaque in a place of your choice. Carrying both your name and ours, it’s the final endorsement of our work together.